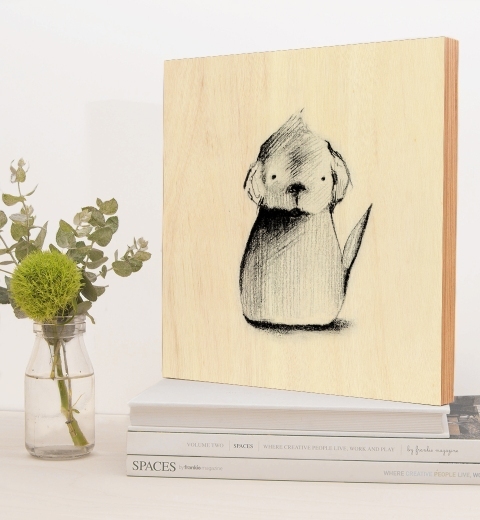 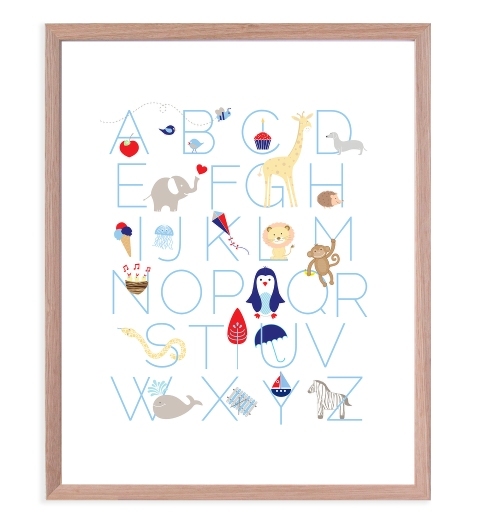 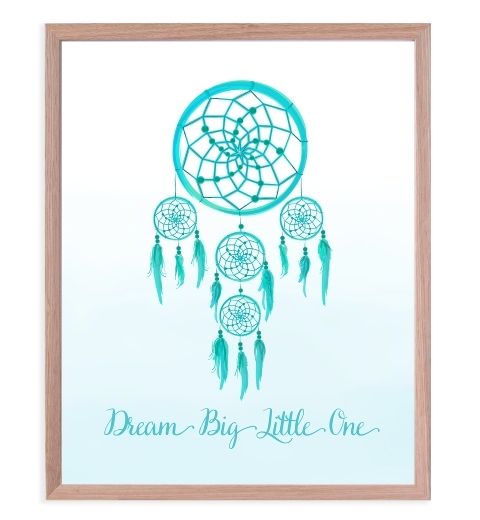 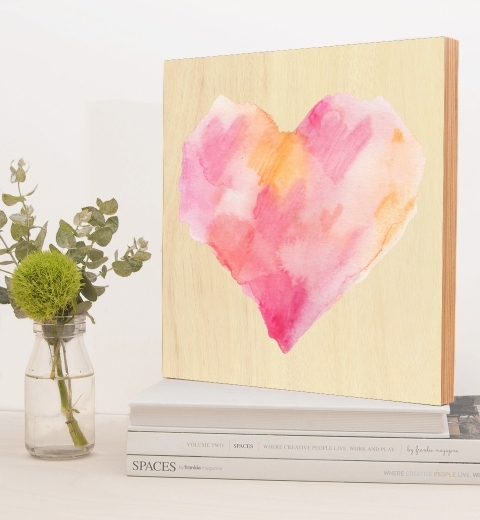 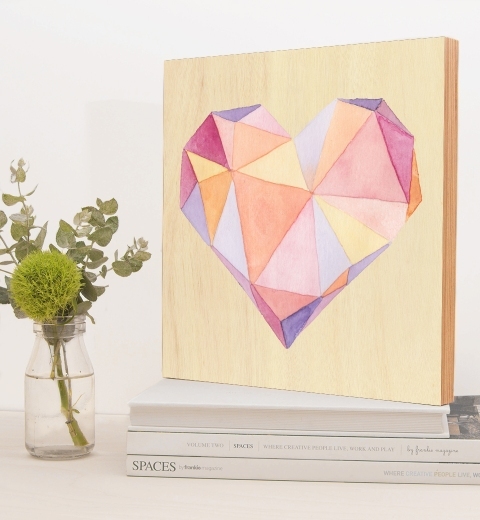 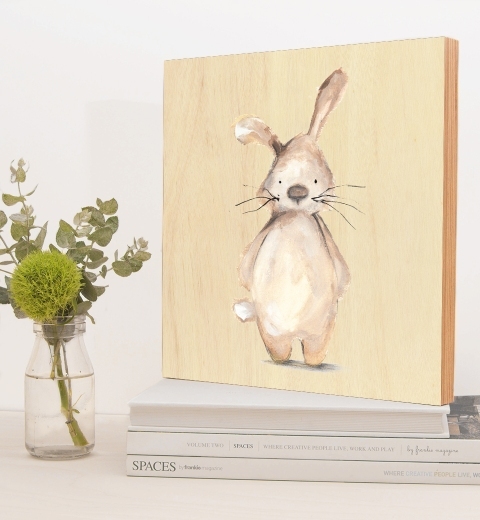 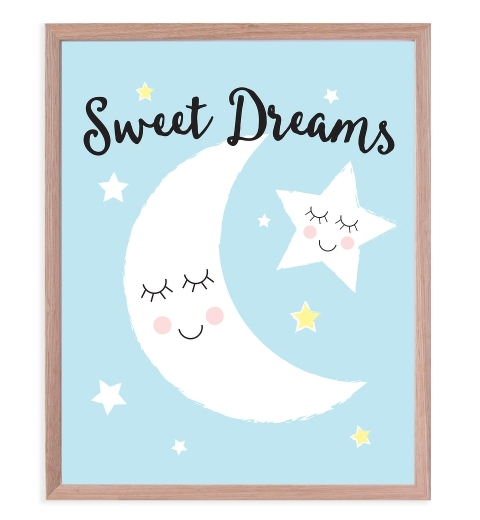 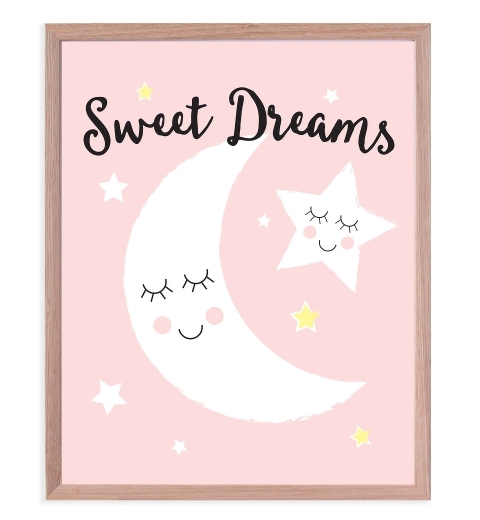 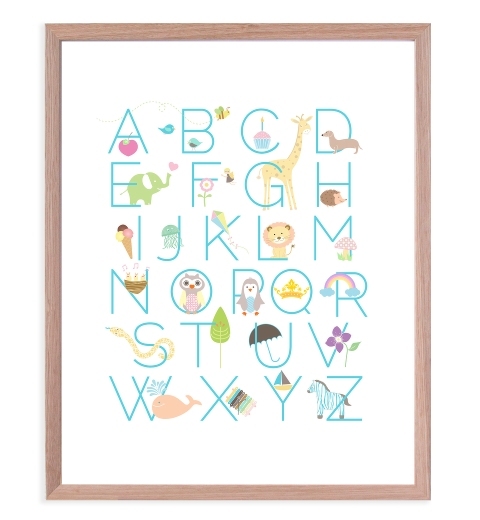 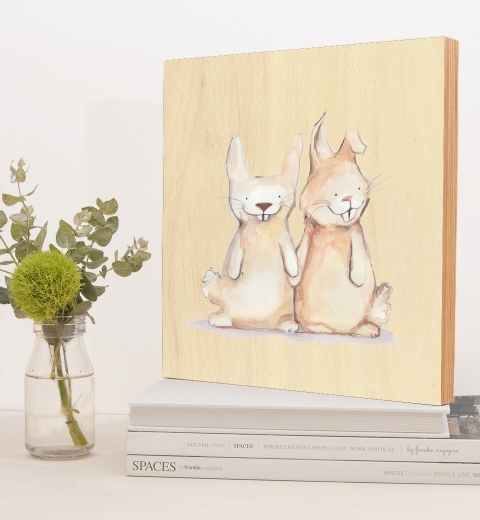 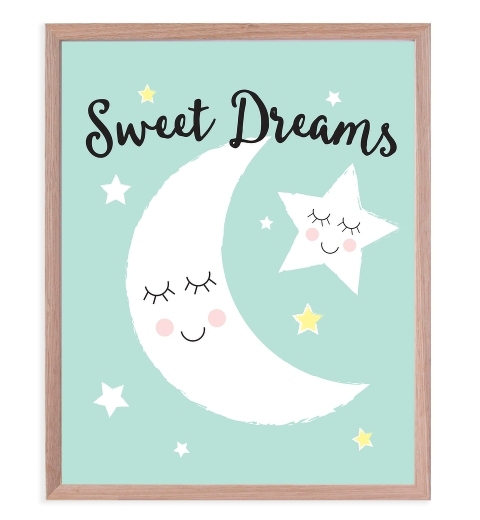 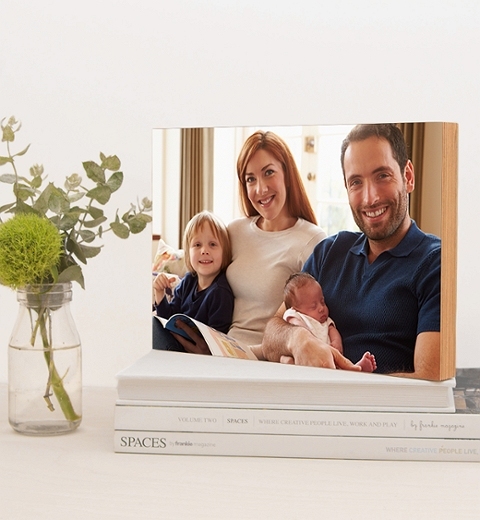 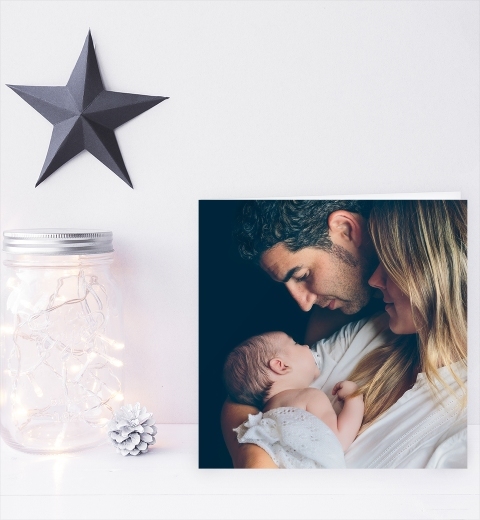 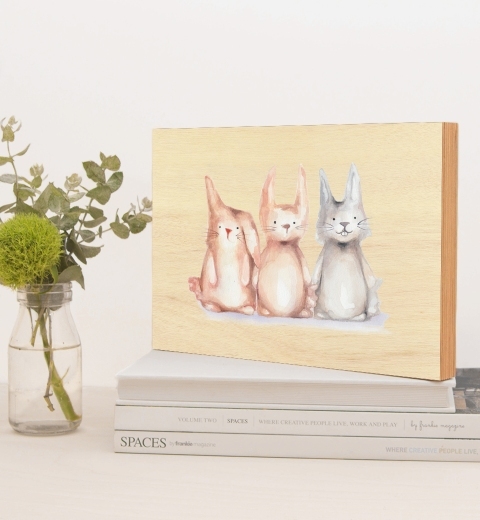 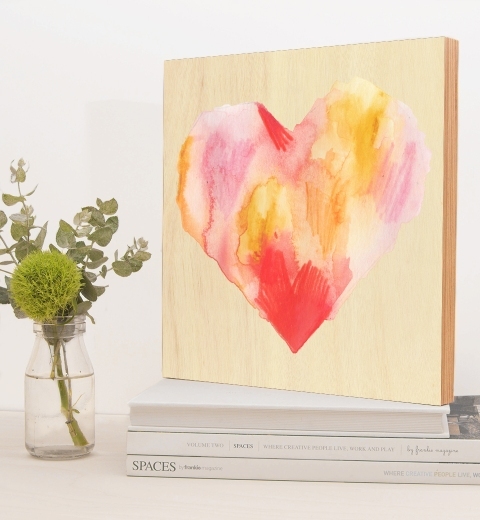 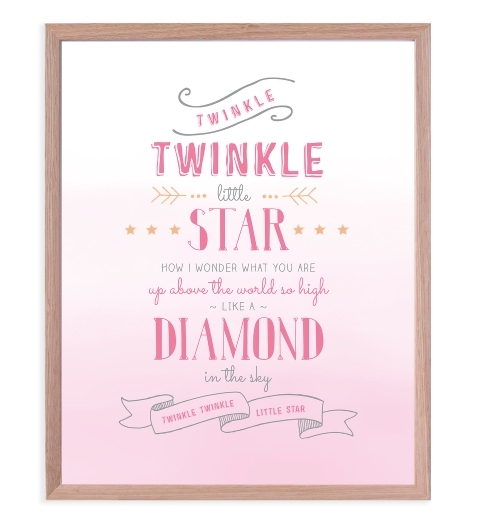 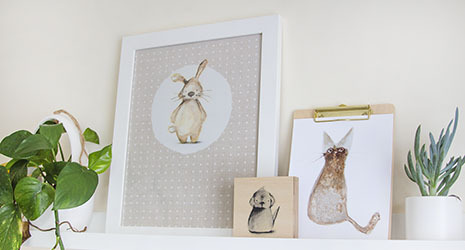 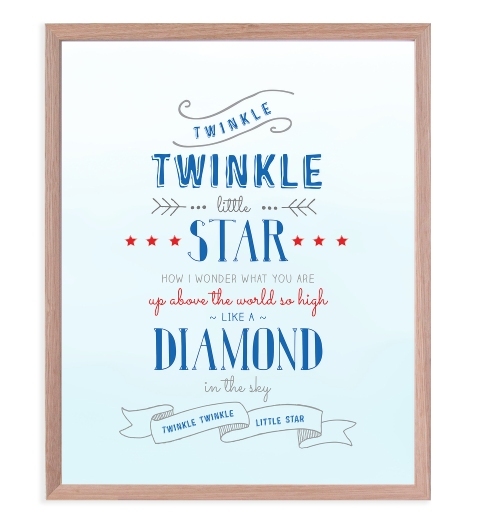 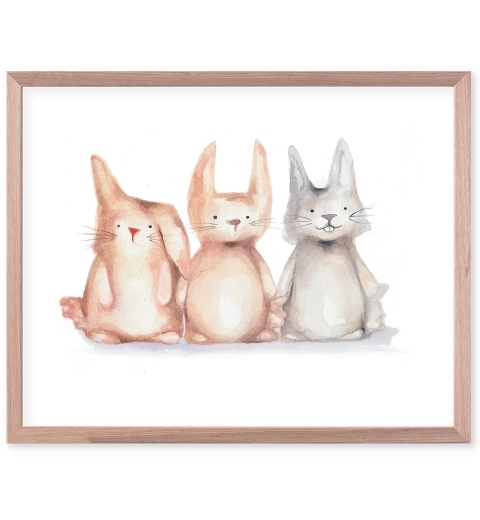 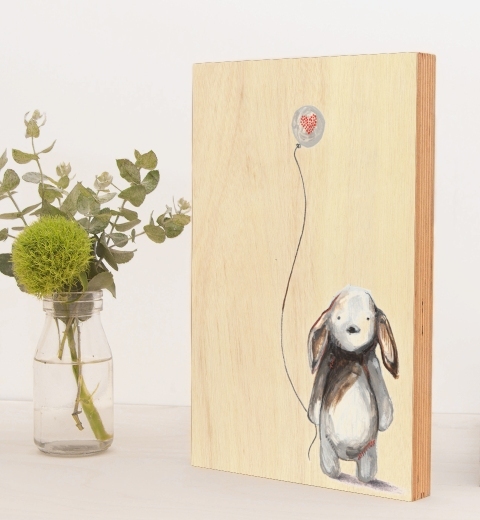 Your little one's nursery deserves beautiful art to adorn their walls. 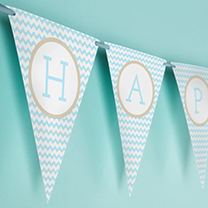 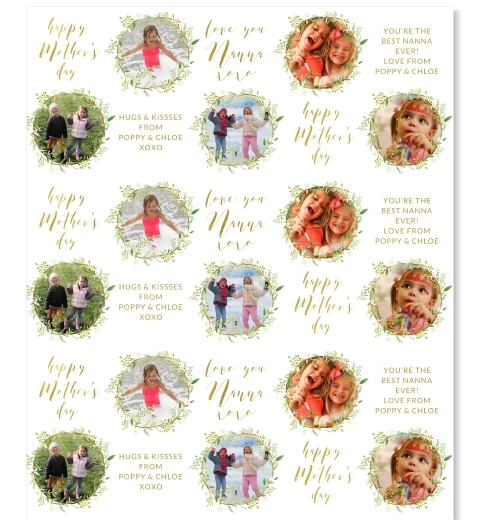 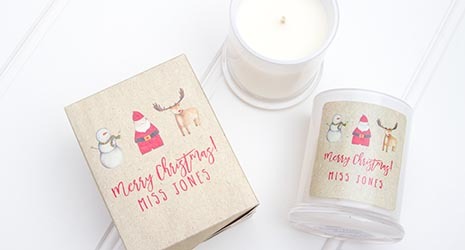 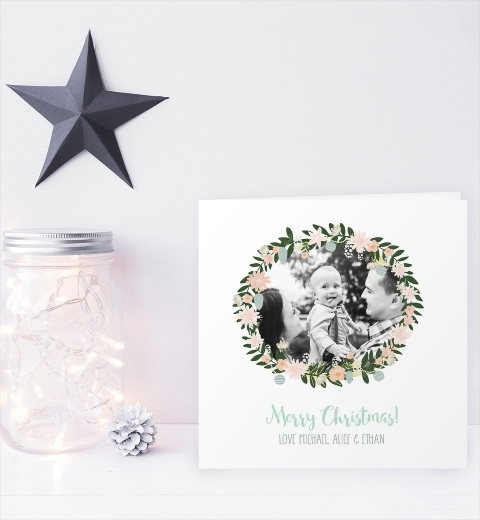 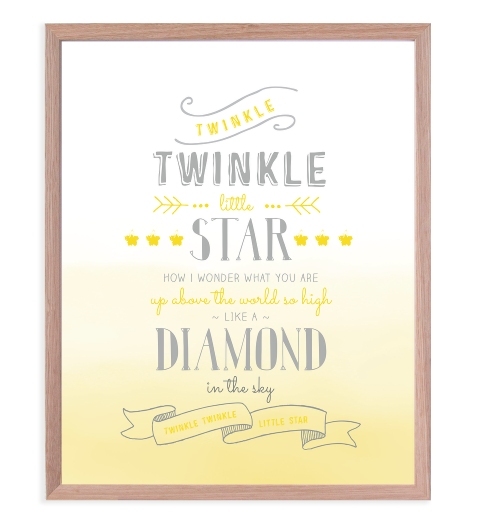 From keepsake birth prints to celebrate their arrival, to sweet illustrations choose from stylish and modern designs to suit boys and girls. 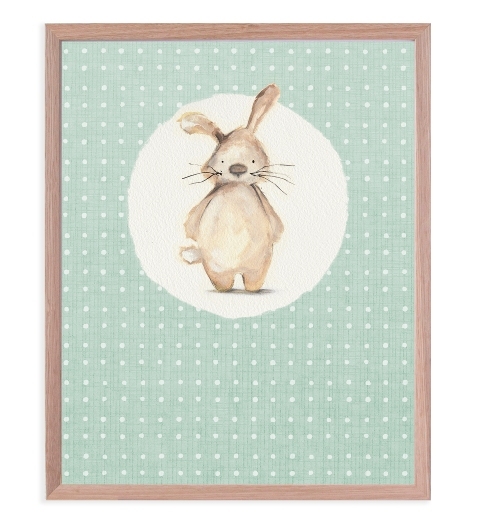 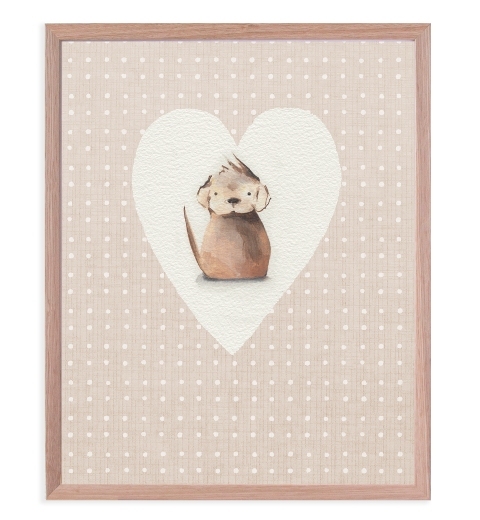 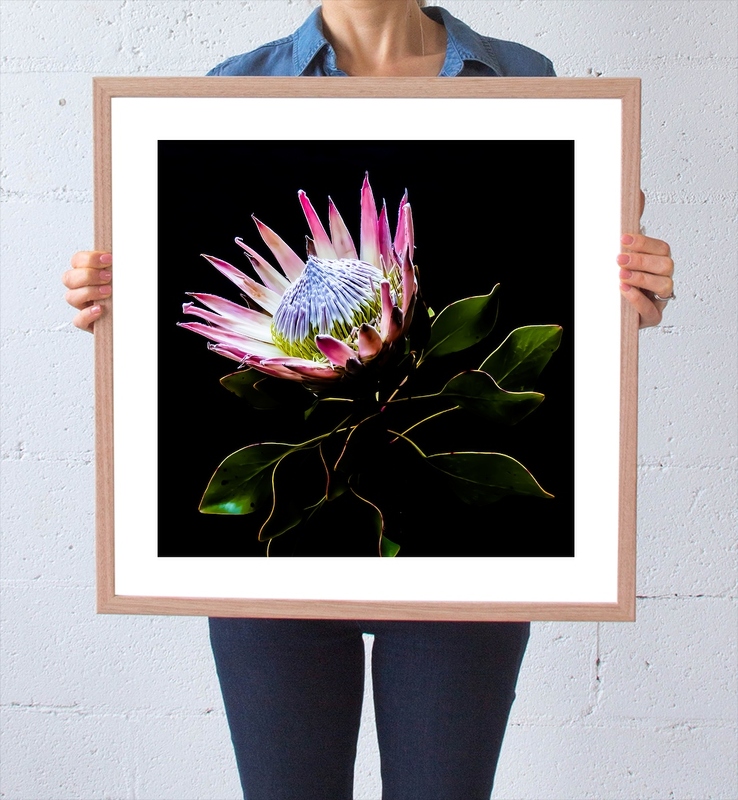 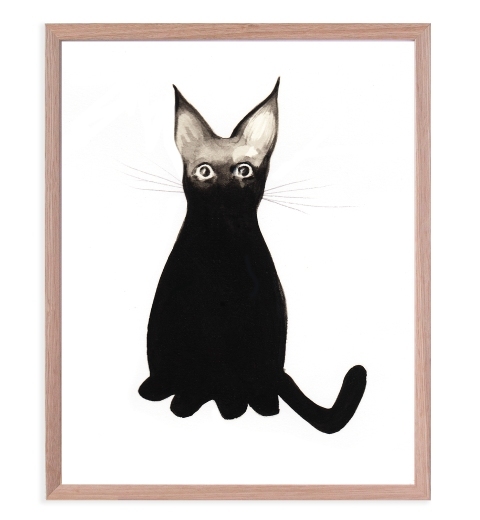 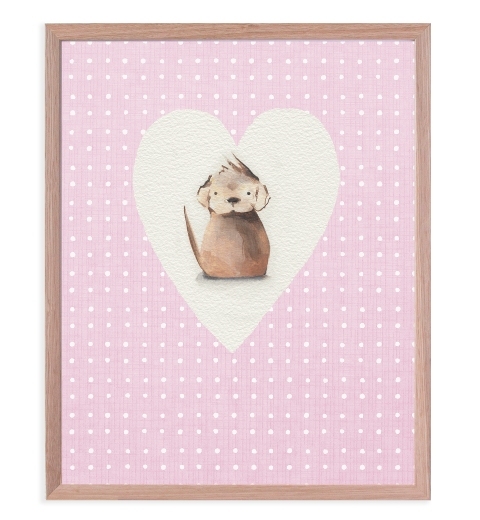 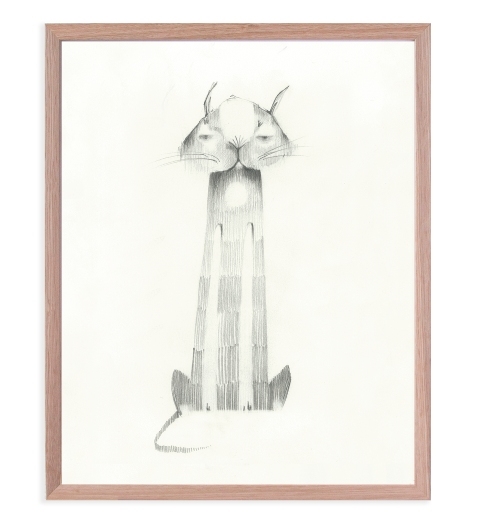 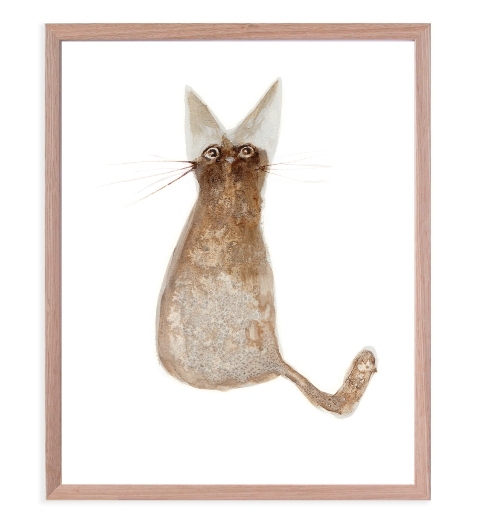 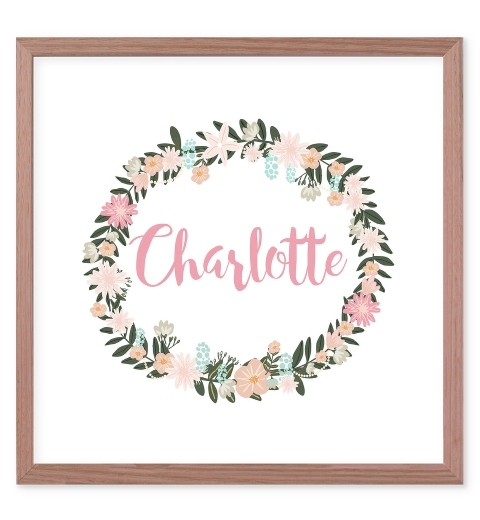 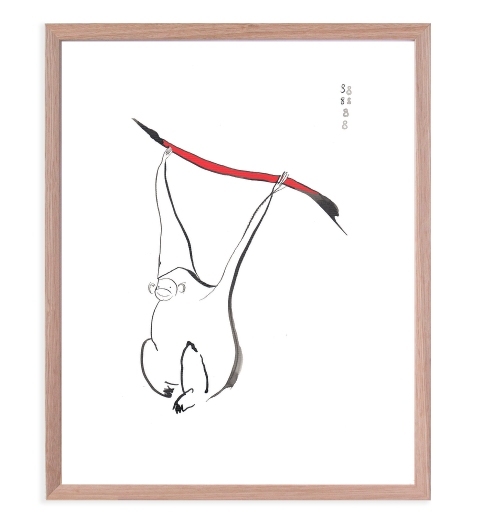 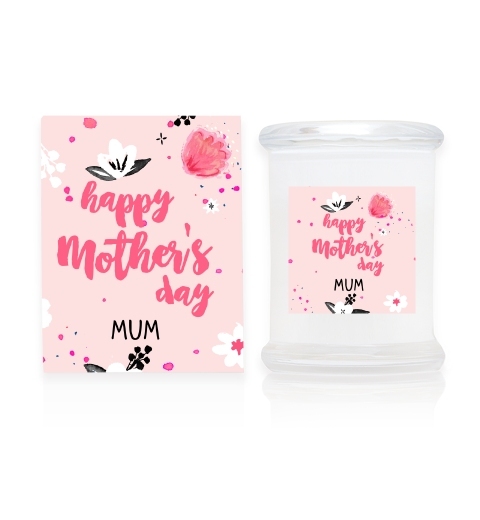 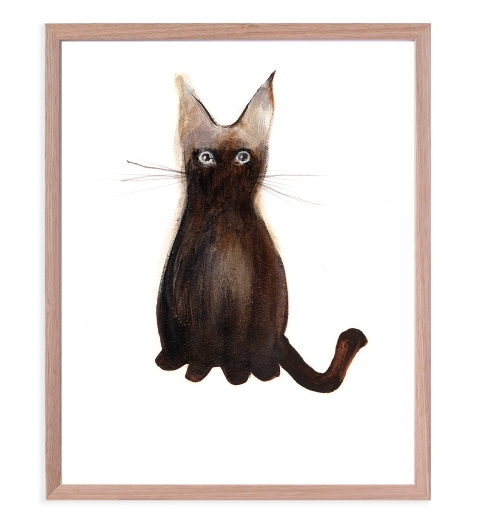 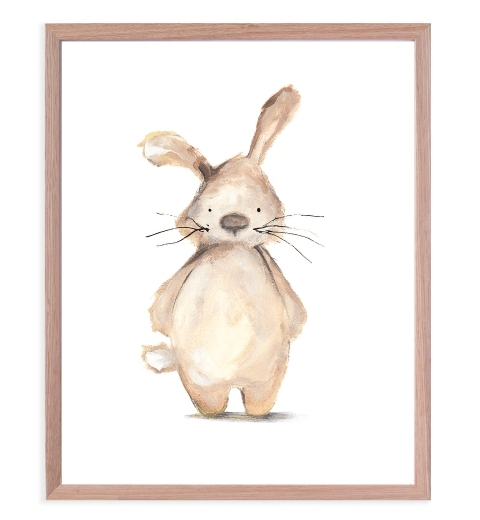 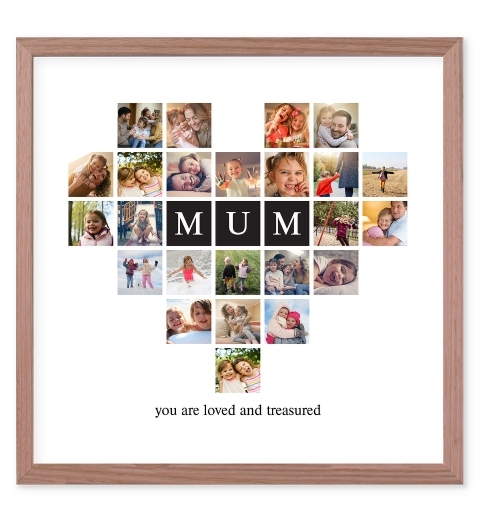 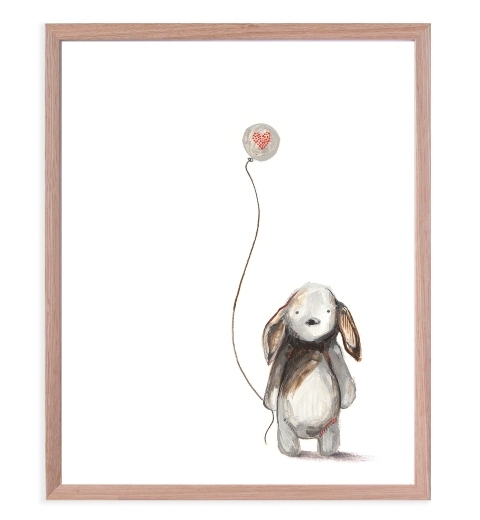 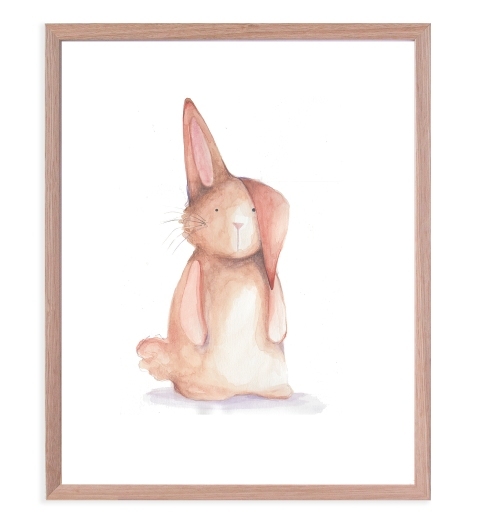 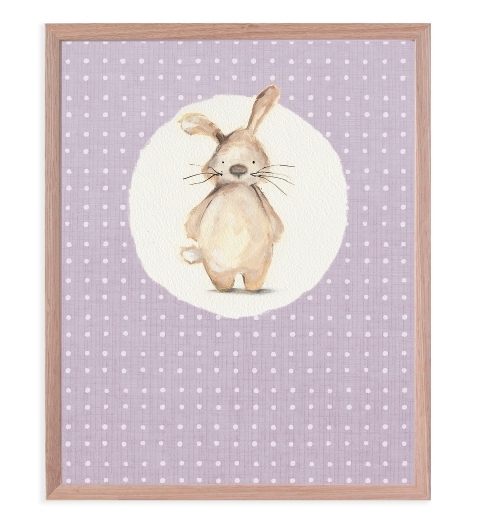 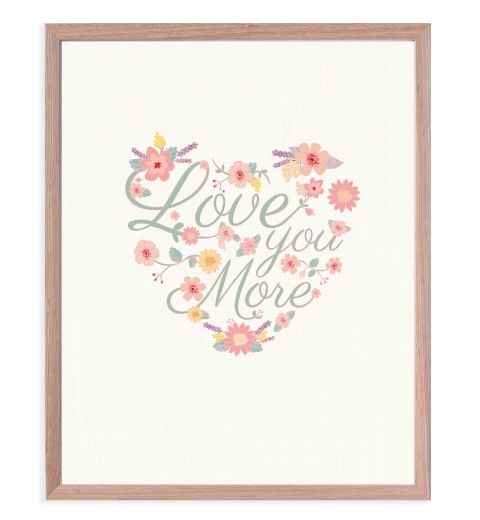 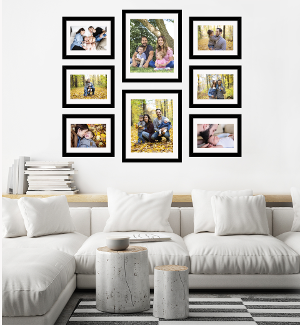 Available in a variety of sizes, unframed or framed in a beautiful handcrafted white wooden frame.